All are invited to join Region 2 for an evening of fun and fellowship. Gather the family, some friends, your youth group. 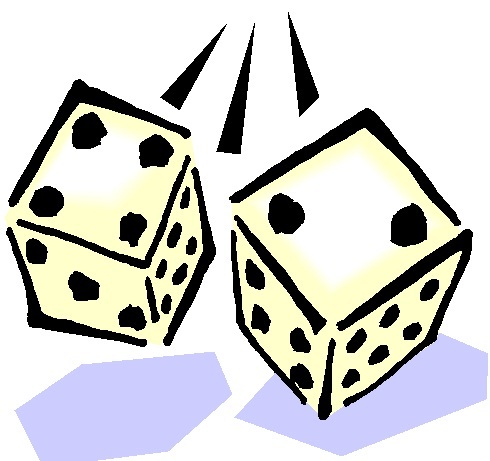 This entertaining, somewhat frenzied dice game is so easy to learn, anyone can play! The doors at St. Paul UCC in Columbia will open at 6:30 pm, and the game will begin at 7 pm. The cost to play is just $10 per person, but WAIT – there’s more. There will be a 50/50 drawing and a number of other fun extras. Funds raised go to support ministry at DuBois Center. 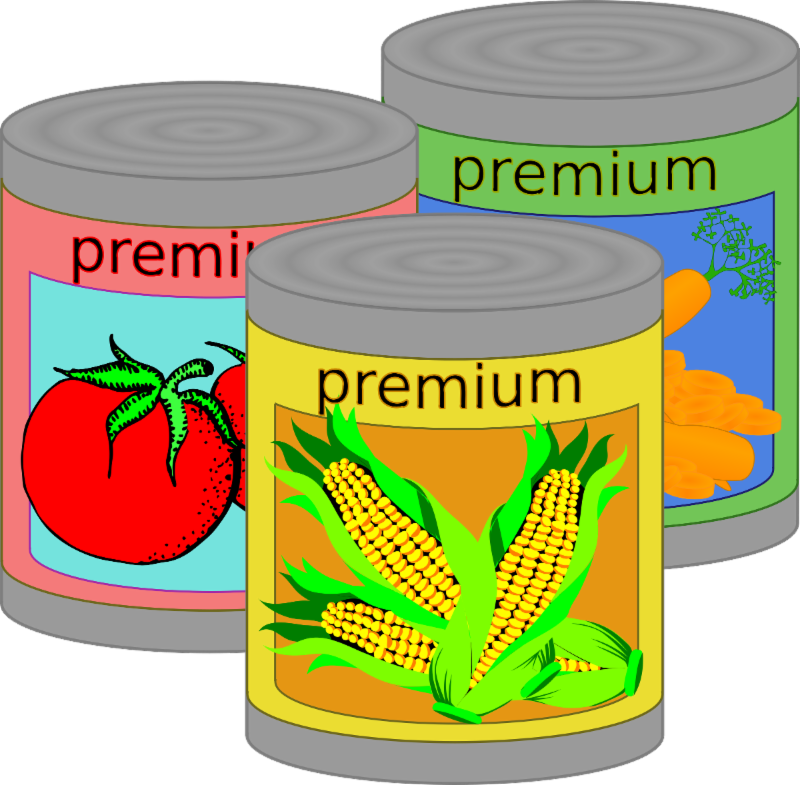 Don’t forget to bring your food donations for a special challenge at this year’s Bunco Night! For each item you donate, you will receive one raffle ticket – the more items donated, the more chances to win. The prize? A super fun basket of items for all ages! Plus, the church or community group that donates the most food items will get to pick the food pantry all of the donations go to at the end of the night. So grab your food donations and your friends, family, neighbors and church groups and join Region 2 for Bunco Night at St. Paul UCC Columbia, IL on Feb. 24. 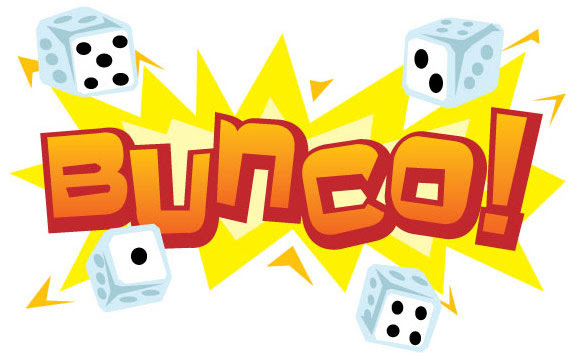 Bunco is an engaging dice game that is easy to learn – children as young as 10 can have a good time! Doors open at 6:30 p.m. and play begins at 7 p.m. The cost to play is $10 per person. Proceeds from Bunco play will benefit DuBois Center.